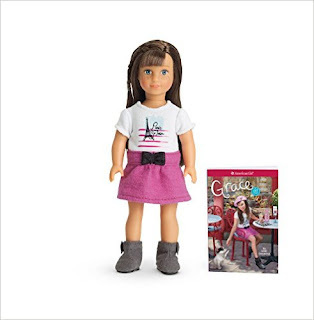 Savvy Spending: American Girl: Mini Doll and Book set for just $14.81! American Girl: Mini Doll and Book set for just $14.81! 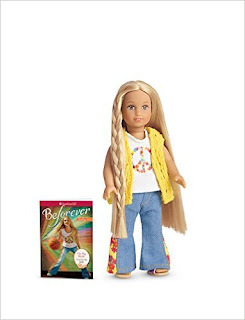 Make a great little stocking stuffer!